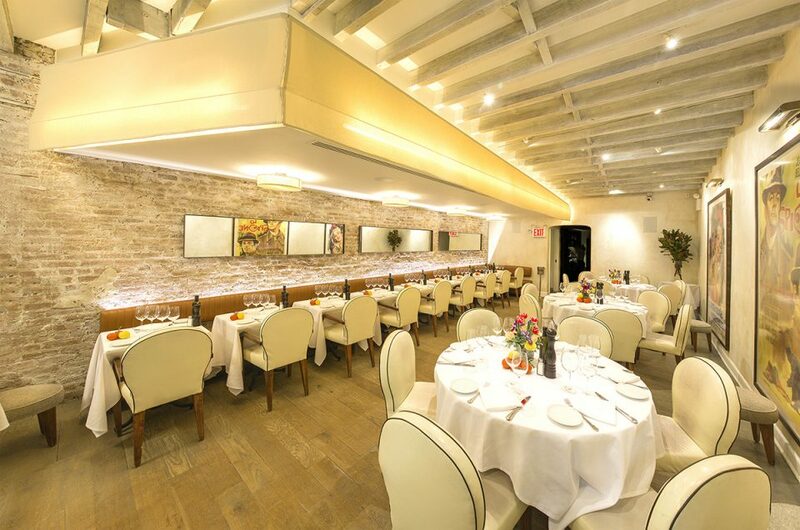 MAMO Restaurant, one of New York City’s leading Italian restaurants, is making a comeback. The renowned SoHo restaurant celebrates the flavors and sensibilities of Italian cuisine and brings those to New York City. It is reopening after a fire closed its doors this past Summer 2018. While the unfortunate event could signal the end of many dining establishments or a departure to a new location, the team at MAMO, headed by Italian restaurateur Mike “Mamo” Mammoliti and Executive Chef Salvatore Marcello, remained firm in the belief that the 323 W. Broadway location, its ambience, and the style of cuisine were a winning combination unrivaled by many. After the brief hiatus, flavorful Mediterranean preparations are underway as Executive Chef Salvatore Marcello excitedly awaits new guests and loyal patrons, alike, to experience the renewed MAMO restaurant. 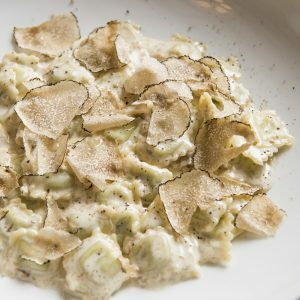 Making a comeback are the MAMO classics, a host of prix fixe offerings and the signature cuisine that have guests clamoring for reservations to the heavily frequented SoHo restaurant. Authentic and delicious, a host of menu items include the Romanesco Arrosto, Salsa Caesar, e Parmigiano is roasted half Romanesco cauliflower, served with a creamy homemade Caesar. The carefully prepared Insalata Di Polpo E Ceci is a fresh blend of octopus, chickpeas, cherry tomatoes, lemon and pickled cherry peppers. Famous for their delicious pasta, MAMO restaurant’s hearty dishes include the Maccheroncini al ferretto (fresh calabrian maccheroni, butter, sage, lemon and parmigiano), Maltagliati Verdi Alla Boscaiola (housemade green maltagliati, mushrooms, peas, creamy tomato, parmigiano) or the diner’s choice of Risotto or Ravioli with Al Tartufo (Fresh Truffle). Toast to MAMO Restaurant’s new chapter, enjoying an impressive cocktail menu, in addition to, an extensive wine list of carefully selected French and Italian wines to complement the cuisine. Bringing back the affectionate Italian fare and charming hospitability, MAMO offers diners traditional cuisine in an intimate yet elegant setting. The bi-level restaurant includes a casual dining room on the ground floor and a formal dining space upstairs. With damage completely undetectable, both spaces continue to capture the Riviera’s “sense of home” with original family photos and oversized vintage movie posters hung upon the restaurant walls. Since opening in May of 2015, VIP patrons who have dined MAMO for the delicious fare but stayed for the intimate dining experience include Nick, Joe and Kevin Jonas, Rihanna, Beyoncé and Jay-Z. For more information, please visit www.mamonyc.com.